From day one, Hot Stix sought to utilize technological enhancements to create competitive advantage in all facets of its business. A passionate focus to independent R&D and club testing has positioned Hot Stix in a league of its own. 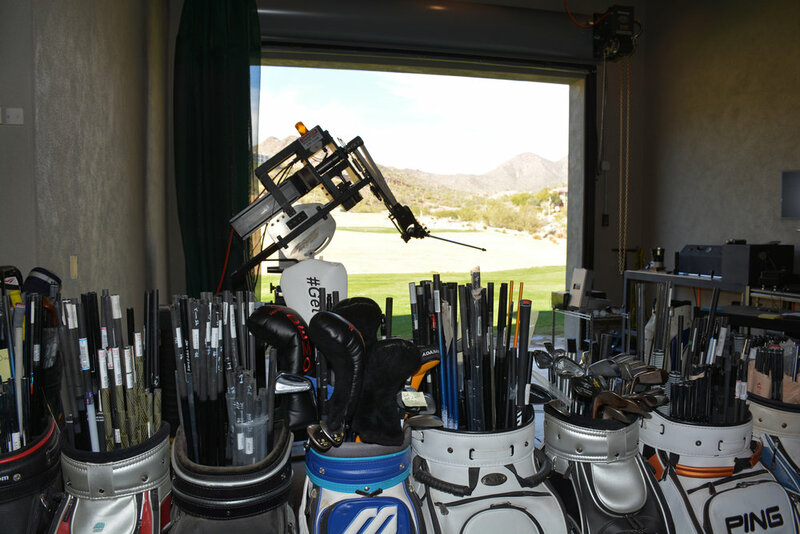 Deploying proprietary fitting software and mastering the art of custom club building has also set Hot Stix apart. In everything we do, exceeding each customer’s expectations is Hot Stix’s loftiest goal. Hot Stix serves serious golfers from company owned locations throughout the country. Each location utilizes all of Hot Stix proprietary technology, has all the latest in available equipment and is managed by a Hot Stix certified fitter. All operational activities are centralized and are coordinated in the Scottsdale based headquarters. Why does Golf Magazine partner with Hot Stix Golf to manage their annual Club Test? The answer is simple: we’re the experts. 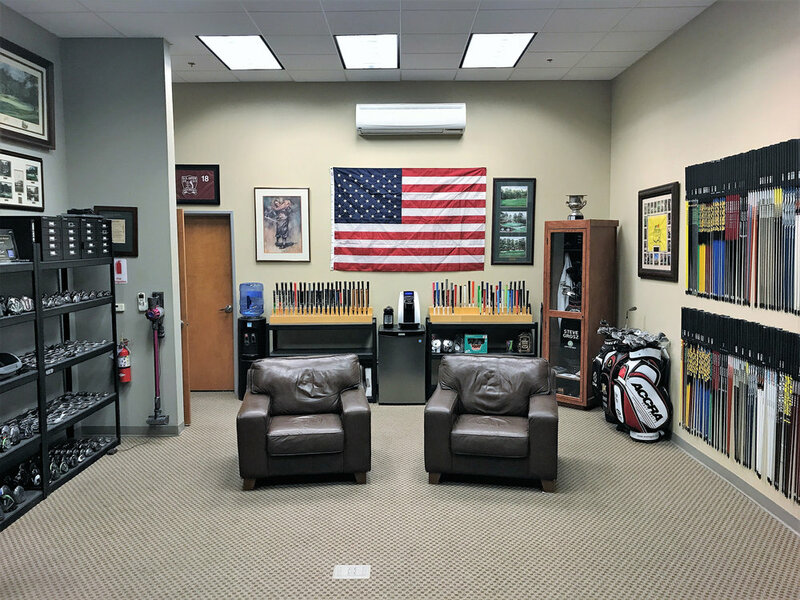 No Club Fitting company goes to such extraordinary lengths to help you find the best combination of head, shaft and grip to match your swing perfectly. Tour Fitting involves a comprehensive evaluation of the player’s existing equipment, provides access to the largest choice of clubheads and shafts, and the clubs are built by Hot Stix Master Builders to the players exact specifications. Our expert fitters use proprietary fitting software and state of the art launch monitors to identify the best clubhead/shaft combinations. We can build specific programs based on desired needs. Call to inquire. Got the right clubs, just not sure about the shaft? With a lot of today’s modern clubs being so easily adjustable, sometimes just finding the right shaft is all you need. Let Hot Stix Golf Shaft Profile your swing to find the best shaft for your current and future equipment. Want to learn more about Hot Stix Golf?